When setting up a new show, I find there are certain tools that are absolutely indispensable for the work I do onsite. 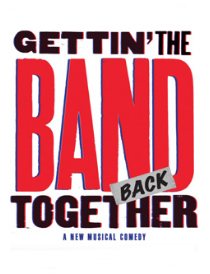 For a moderate sum of money, it’s easy to assemble a basic toolkit to bring to the theatre that will cover nearly everything you need. 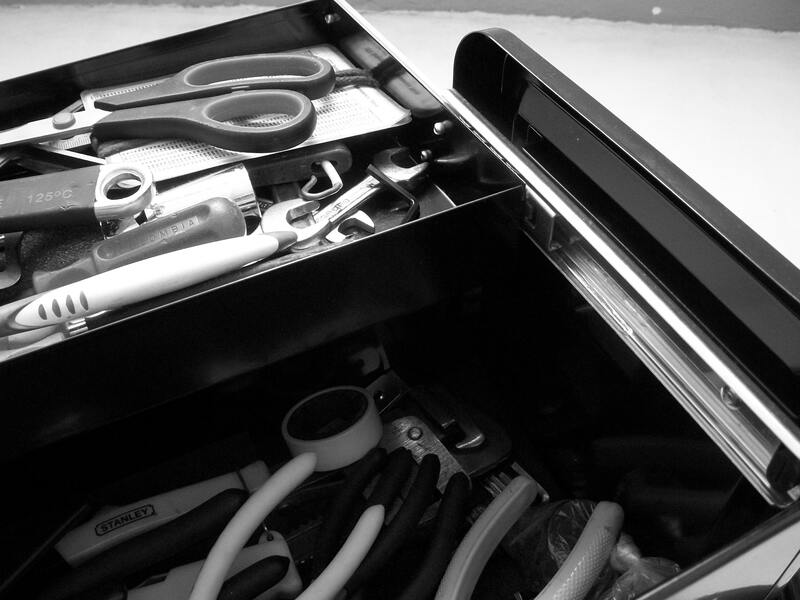 I usually put my tools in a small duffel bag or Pelican case so I can place the items with my checked bags and transport to the theatre separate from my personal luggage. This list is by no means complete, but it will cover some basic items that will go a long way. 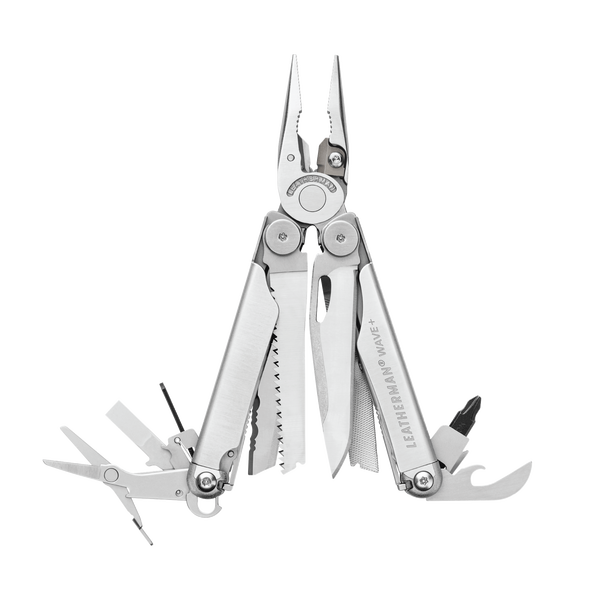 You’ll need a multi-tool such as the Leatherman – Wave Plus Multitool, Stainless Steel as it will have most of the standard tools you’ll need such as a blade, scissors, screwdriver, etc. 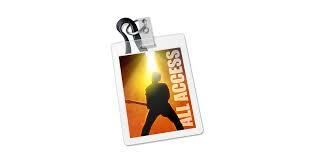 This is a great tool to have with you at all times. However, even though it has many options, I find it’s best to also have tools specific to their individual tasks as listed below. For finding your way around a rack in a dark orchestra pit, a flashlight is an absolute must. 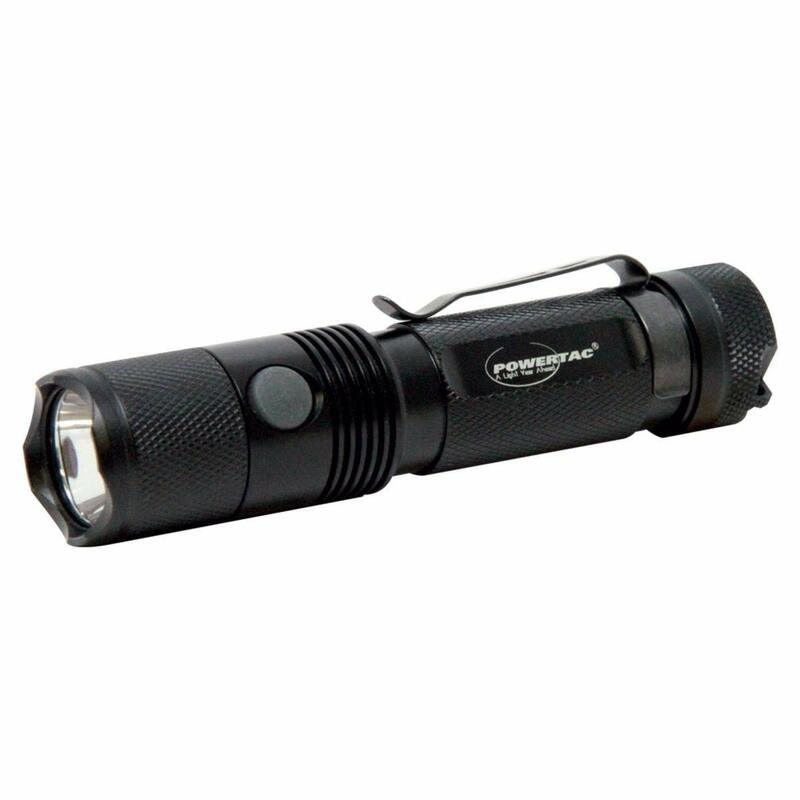 I prefer a tactical flashlight such as this PowerTac E20 1180 Lumen LED Rechargeable EDC Tactical Flashlight . It’s an LED flashlight, is rechargeable, it’s incredibly bright, and extremely reasonably priced. 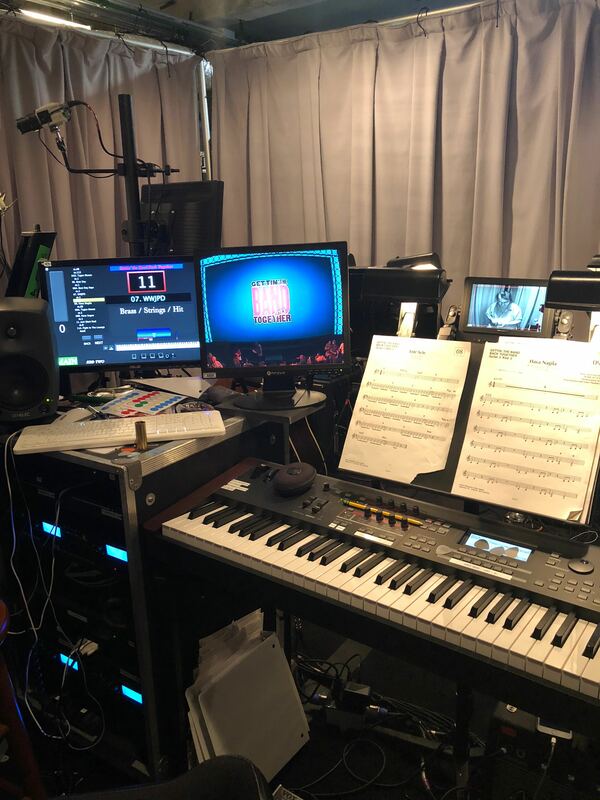 Every Broadway keyboard programming toolkit should also have a headlamp as there will be times when you need both hands free to work on a MainStage rig, so walking around with a bright light shining from your forehead is optimal. 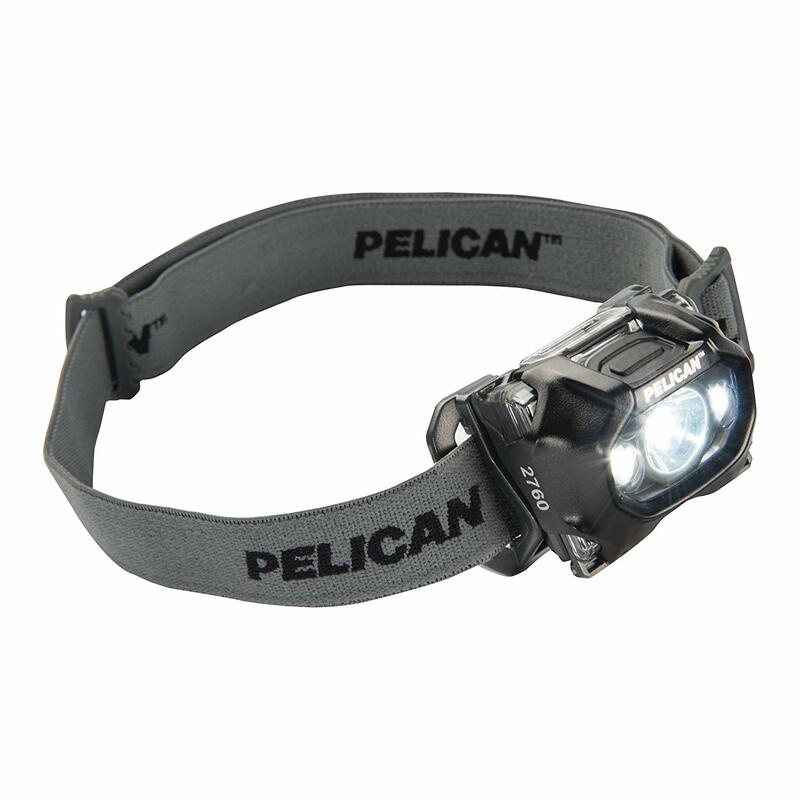 Something like this Pelican 2760 Headlamp is a fantastic option. 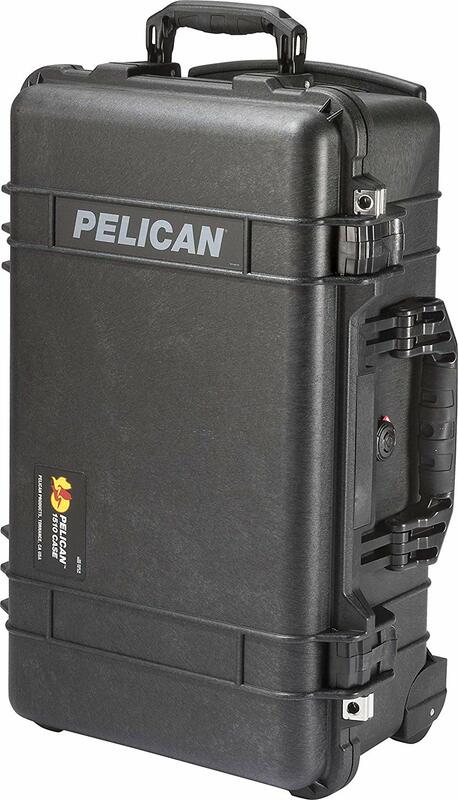 Pelican products are known for being rock solid and indestructible. Even though your Leatherman multitool will have a built in Phillips head screwdriver, it’s extremely helpful to have a standalone screwdriver as it’ll be easier to use for reaching into hard to access places and you’ll be able to work much faster with it. Some folks prefer to have an electric screwdriver and while I’ll admit that they’re incredibly helpful and convenient, I find I’d rather not carry around the extra weight. 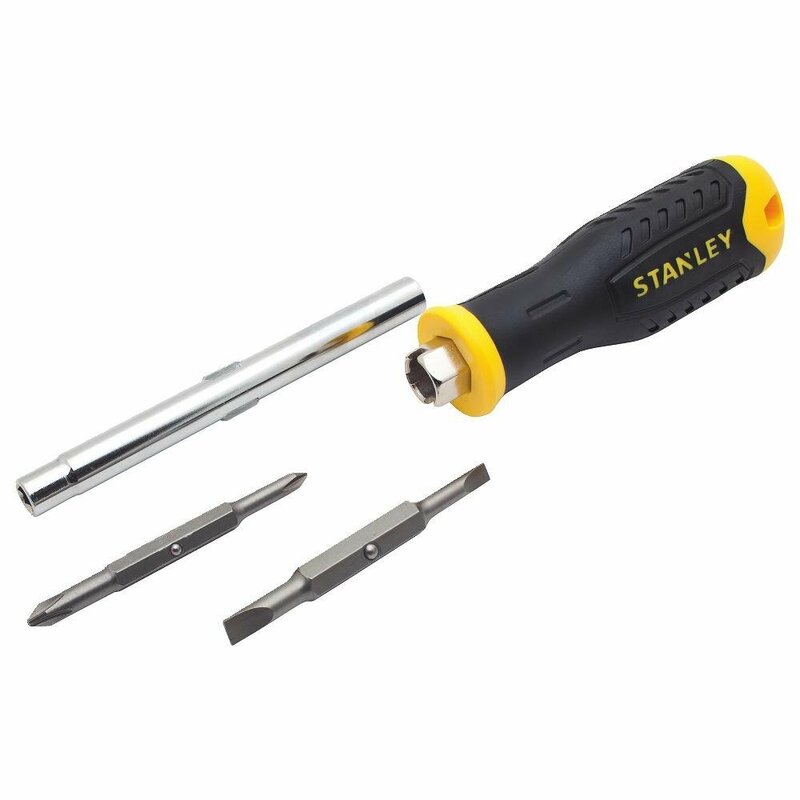 For your screwdriver, any old model will do, so I’d suggest going with something like this STANLEY 68-012M All-In-One 6-Way Screwdriver which is well constructed, includes 6 different tips, and is incredibly inexpensive. 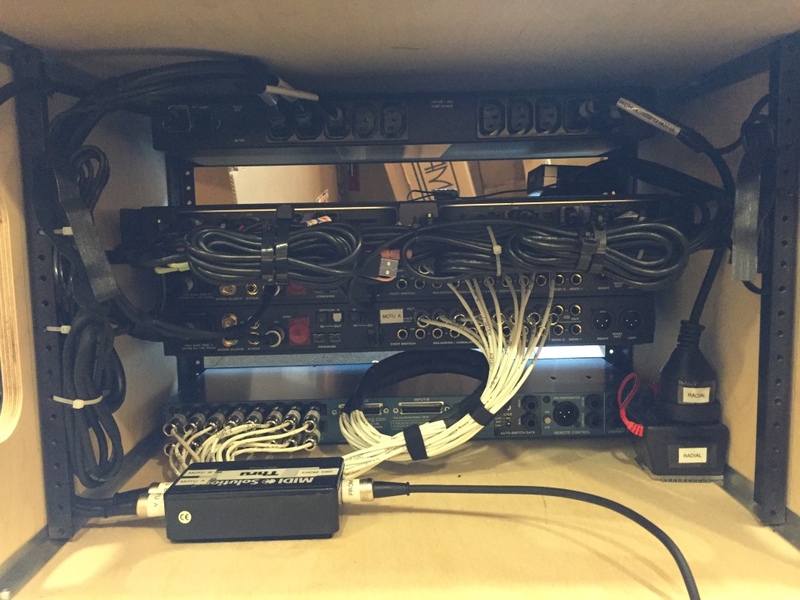 It’s extremely helpful to have a wireless gigabit router to enable remote access to the computers in the MainStage rigs. Relying on the existing WiFi networks in the theatre can be quite unreliable. 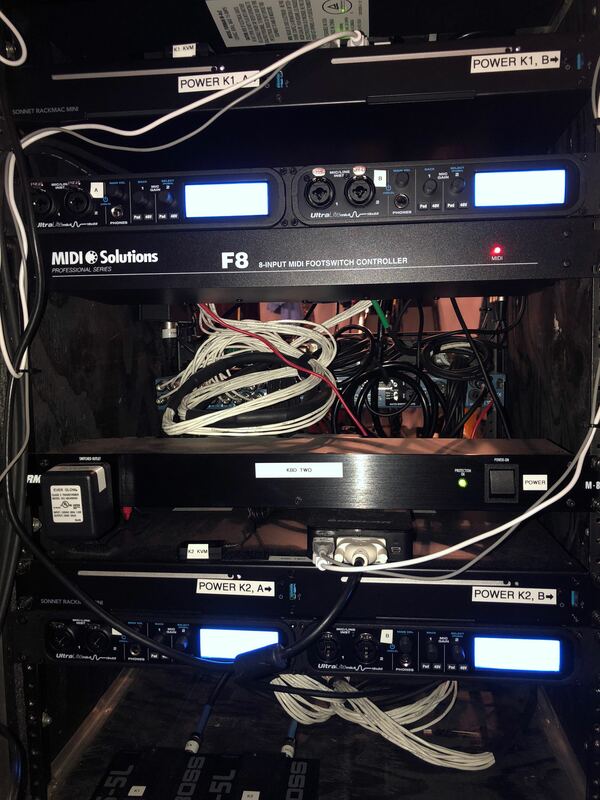 Setting up a local area network is easy and extremely convenient for tweaking levels from the house, doing quick troubleshooting, and file management. 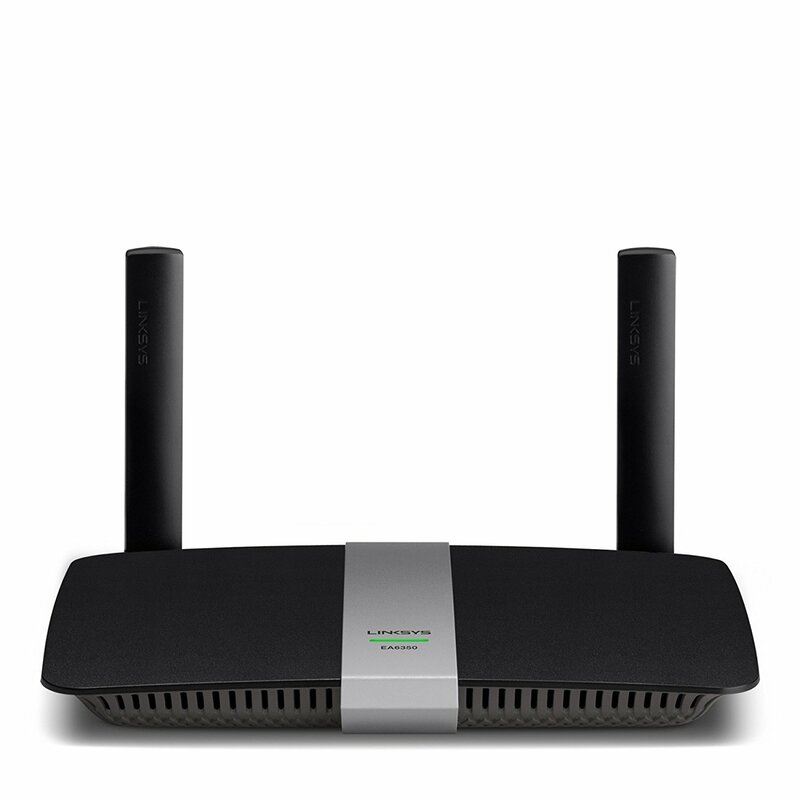 Something like this Linksys EA6350 Wi-Fi Wireless Dual-Band+ Router with Gigabit & USB Ports works very nicely. 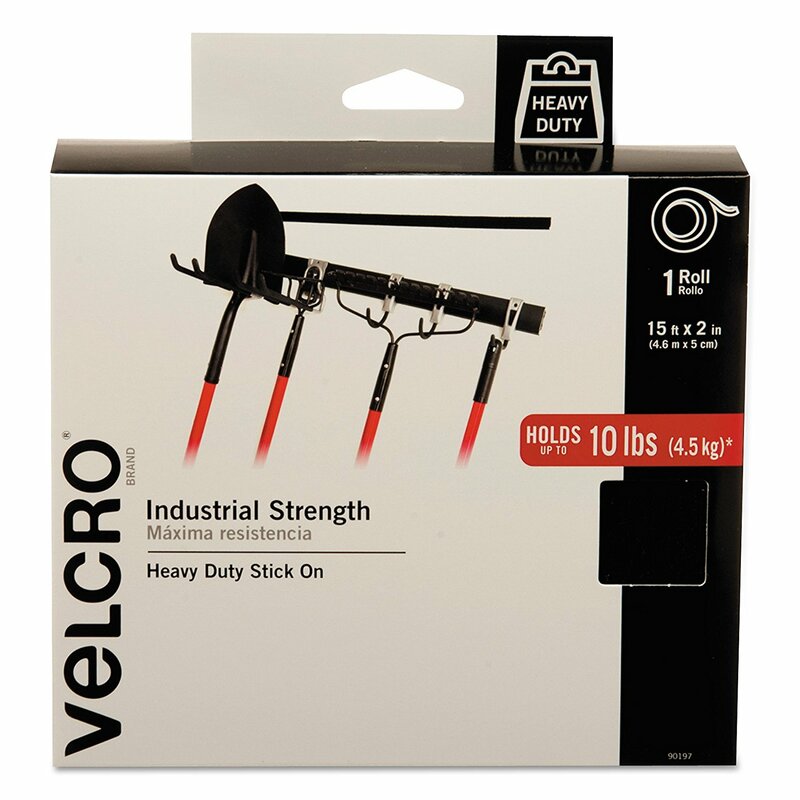 It’s always helpful to have a supply of industrial strength velcro in packaging such as VELCRO Brand – Industrial Strength | Indoor & Outdoor Use | Heavy Duty, Superior Holding Power on Smooth Surfaces | Size 15ft x 2in | Tape, Black – Pack of 1 as this can be used for a multitude of purposes such as securing a KVM switch, securing a computer keyboard, etc. It’s a great perishable utility item to have around. 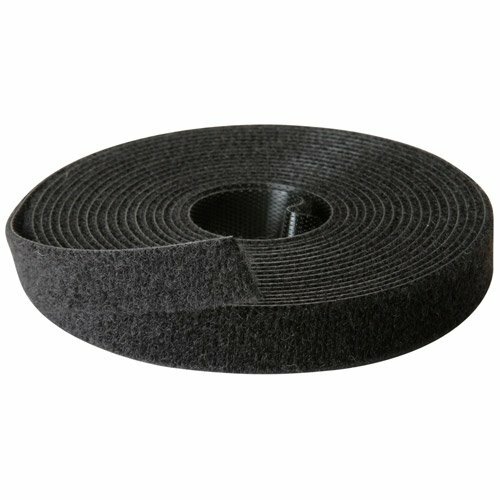 It’s always helpful to have a supply of Rip-Tie 1/2 x 10 ft. Wrap Strap Black Roll W-10-1RL-BK as sometimes it’s necessary to secure cables, but not permanently as with plastic cable ties. 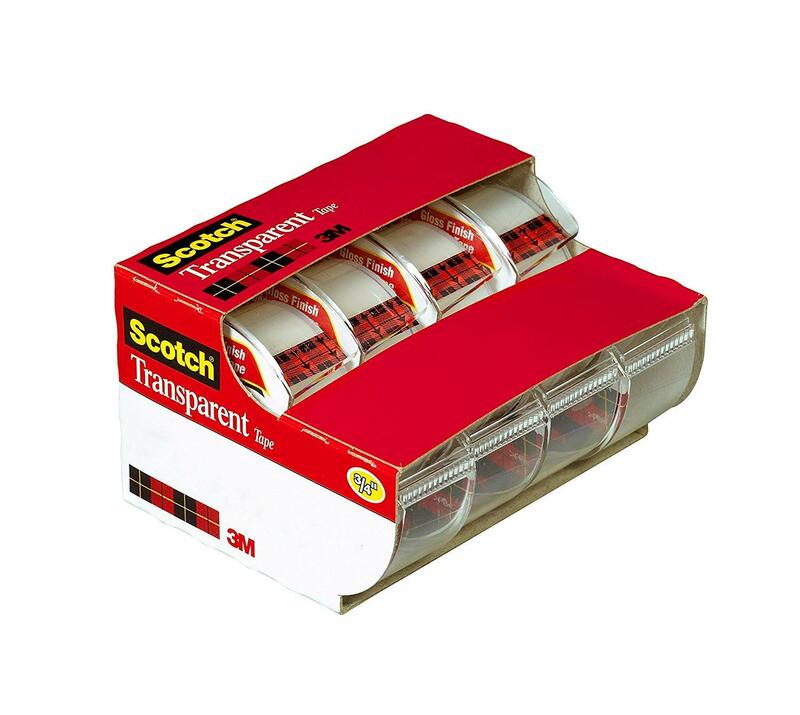 These Rip-Ties can be easily repurposed and cut to different sizes as needed. 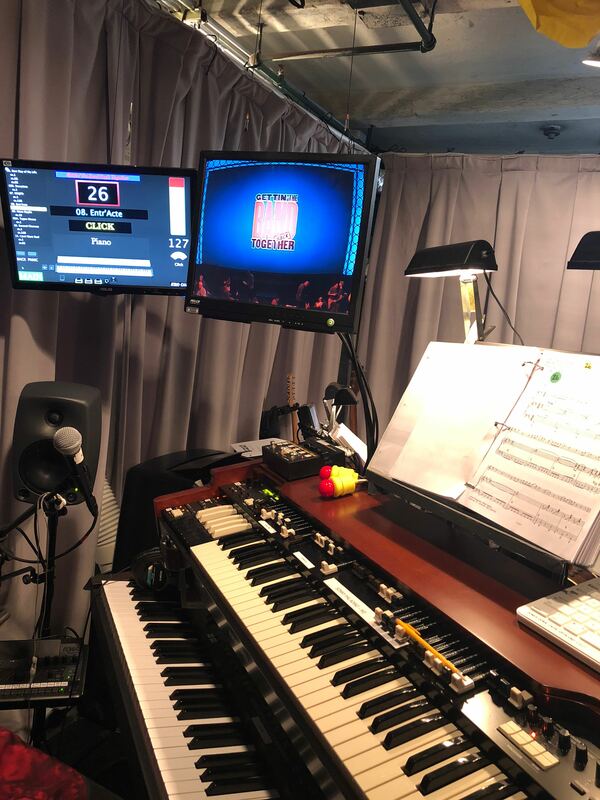 When building a MainStage or Ableton rig for Broadway keyboard programming, it’s absolutely essential to label every element of the rig. 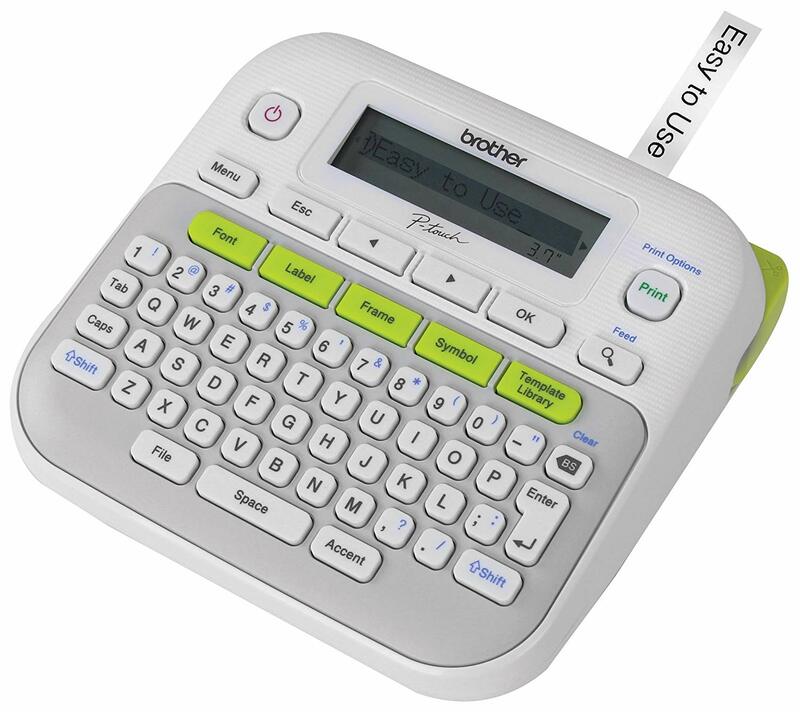 I always carry a Brother label maker with me, such as this Brother P-touch, PTD210, Easy-to-Use Label Maker, One-Touch Keys, Multiple Font Styles, 27 User-Friendly Templates, White . 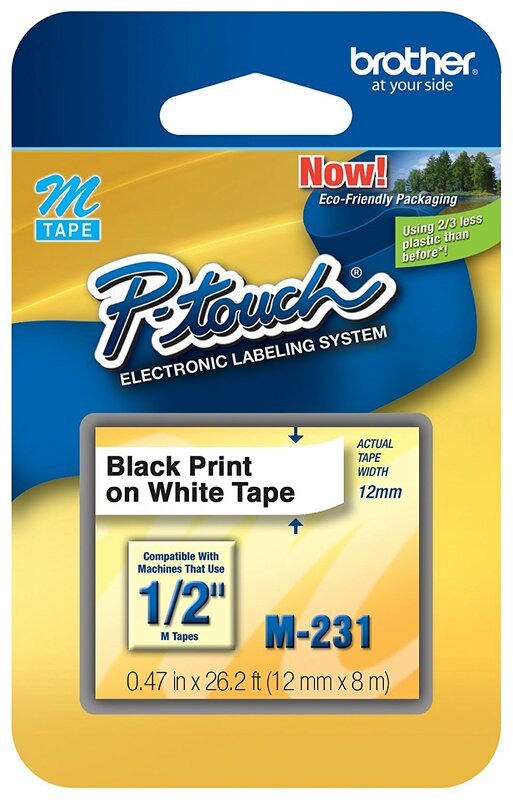 It’s always helpful to have electrical tape handy in a variety of colors. 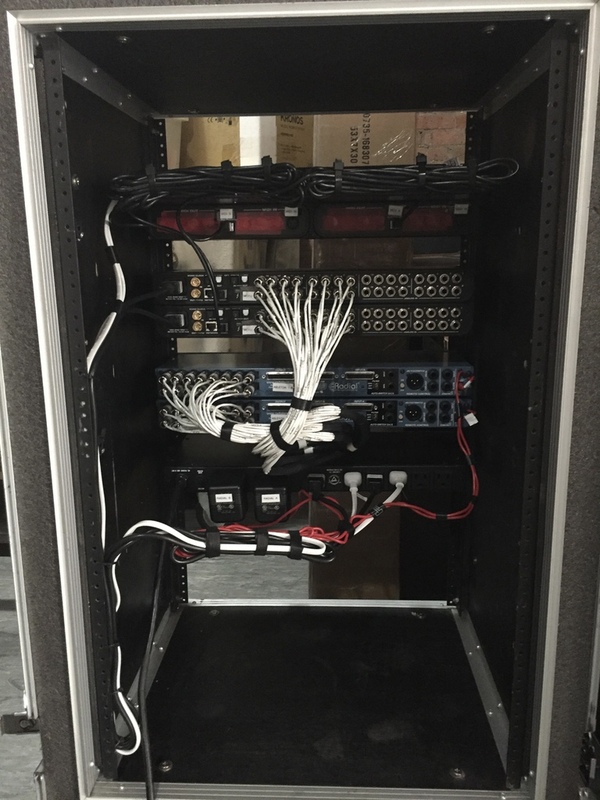 This way you can color code cables (green for main, red for backup) or use red tape to tie back cables that aren’t being used. If you pick up a value pack of a variety of colors, you’ll be covered for a long time. 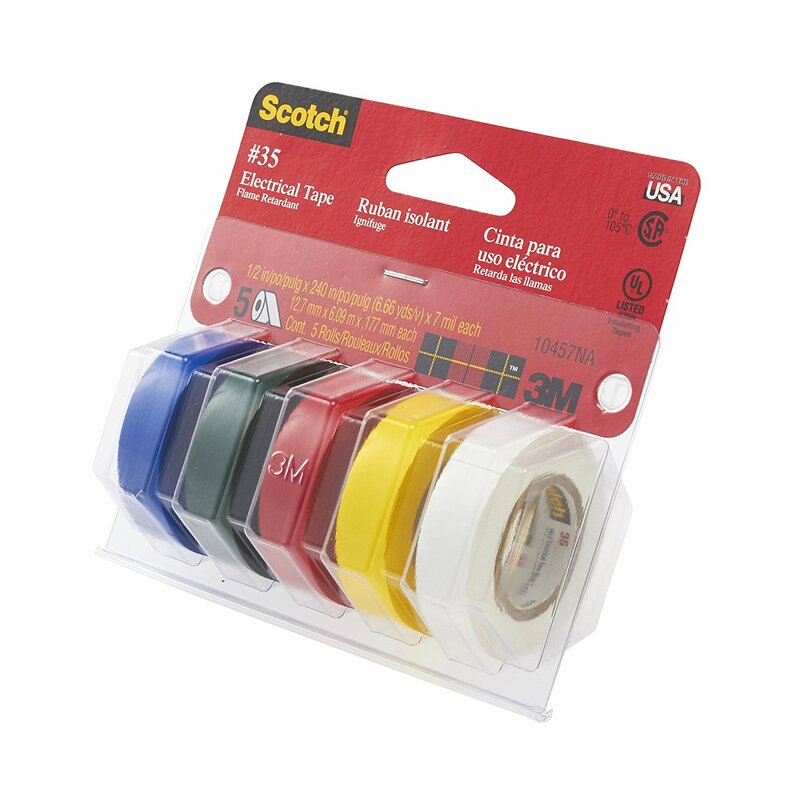 Try this 3M Scotch 35 Electrical Tape Value Pack (10457NA) for your keyboard programming toolkit. 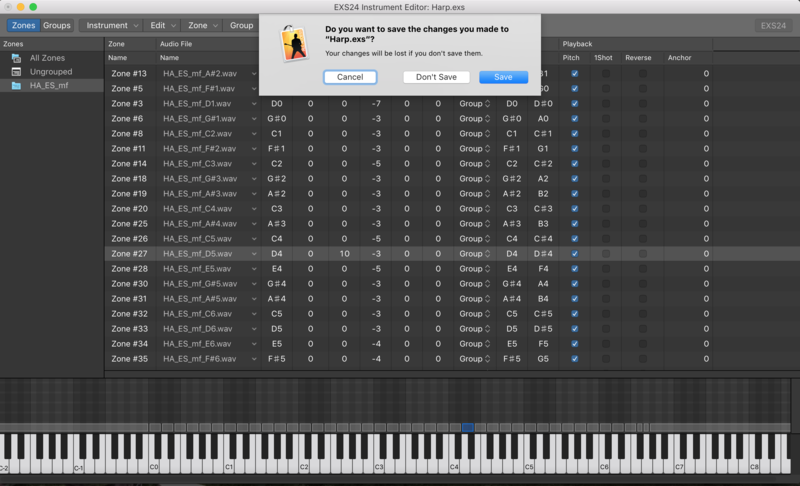 And that’s one way to build a toolkit for Broadway keyboard programming. 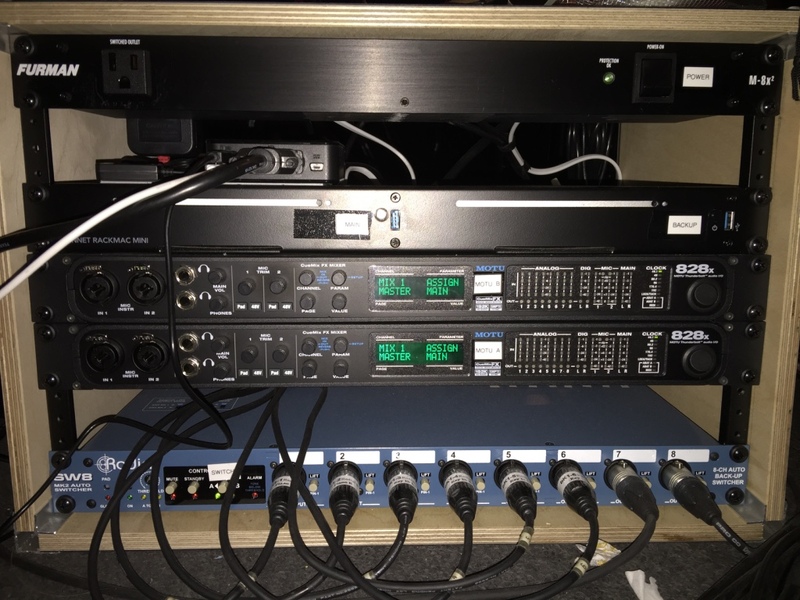 This has worked quite well for me for many years and I find it’s incredibly convenient to keep everything stored together and ready to go at a moment’s notice. 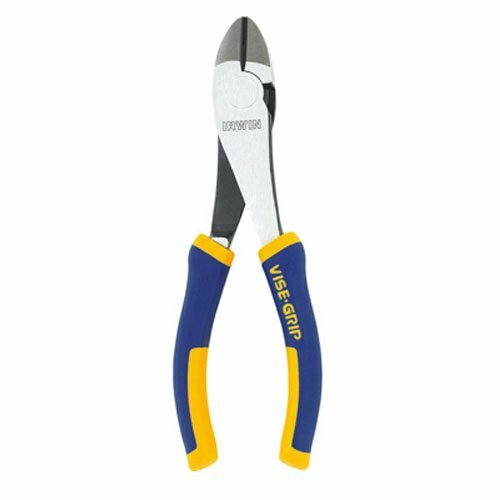 You might also consider acquiring a set of Allen wrenches, some gaff tape, and/or an electric screwdriver. It all depends upon how much you want to carry and what your specific needs are. Regardless, you should definitely have something ready to go which contains some staple items that you know you’ll need on a regular basis. MainStage comes with a lot of great stock orchestral patches, though they often get a bad rap as these patches aren’t necessarily optimized for musical playability right out of the box. Many of the patches sound dull, are difficultly to control, and lack the needed response to be able to use them effectively. 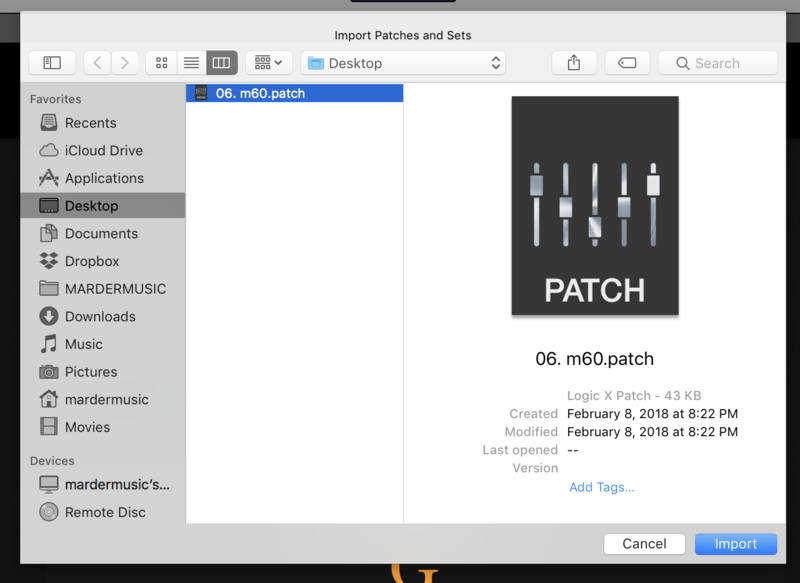 While I often resample patches from other sound libraries so that they can be used in EXS24 format, there are many times that I find the stock instruments to function perfectly well, but only after some proper tweaking. 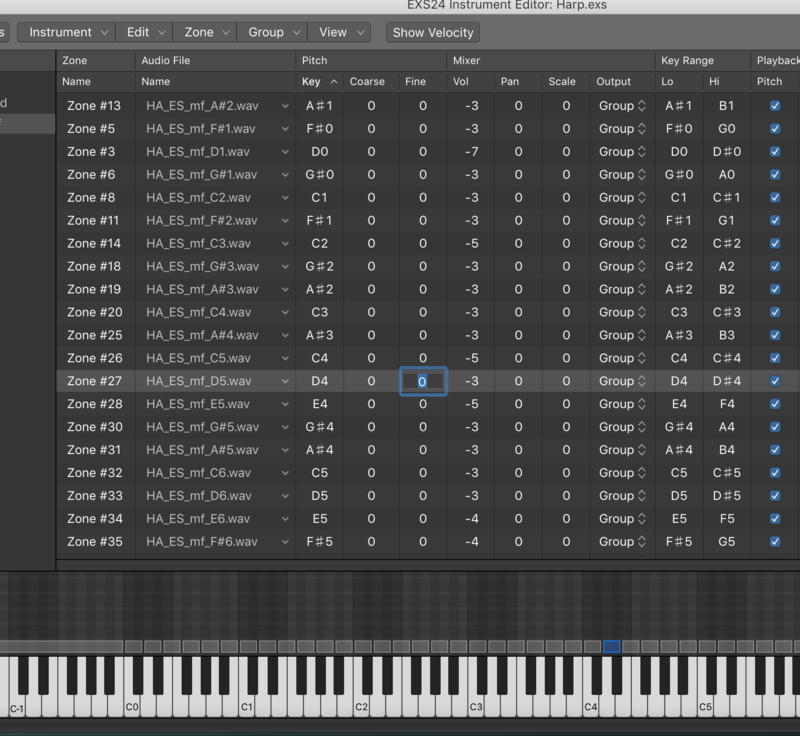 In this tutorial, I’ll describe some of the steps I take to add musicality to the stock MainStage EXS24 instruments. 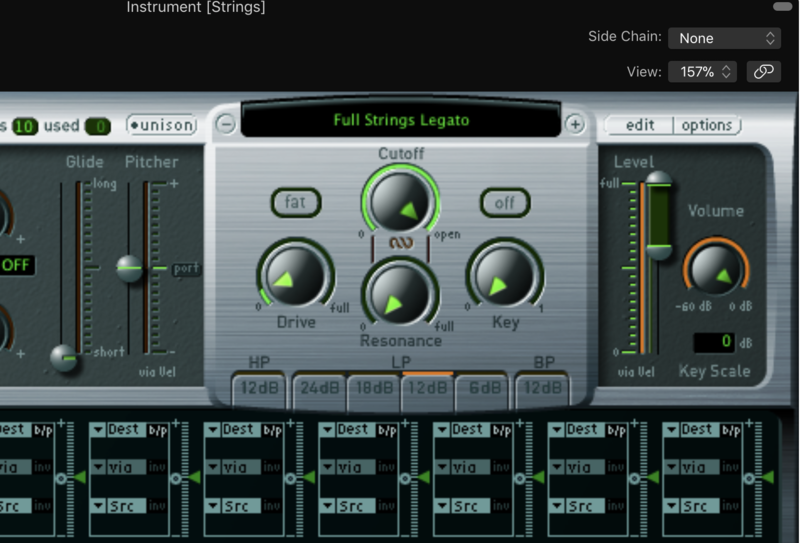 To demonstrate some examples of things we can do to tweak EXS24 instruments, let’s start by loading the “Full Strings Legato” instrument in our EXS24 sampler. 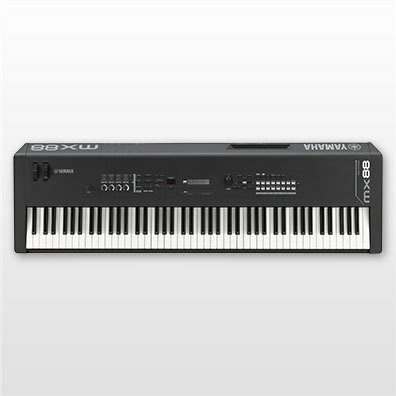 You may notice that the instrument sounds fine, but lacks much depth, warmth, or playability. Let’s start by opening the EXS24 and going to the level slider on the right side just under the EDIT tab. This setting will affect how our instrument responds to velocity. Typically, the default position leaves a velocity range that is much to wide to control. I like to adjust the bottom portion of the slider to about -18dB. Typically, you’ll want to be anywhere between -10dB and -20dB and you’ll need to adjust to your own taste, the type of instrument, and your playing style. The next thing you’ll want to do is add some effects. 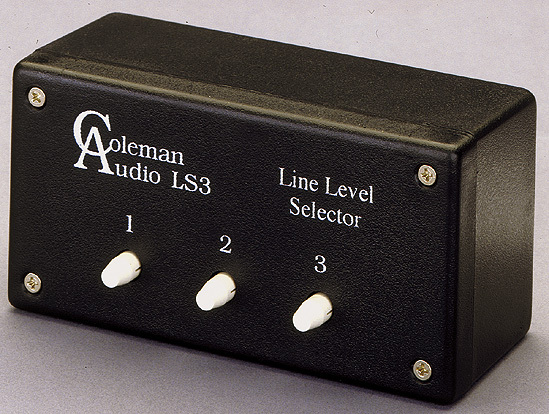 You may wish to add some EQ to taste depending upon how the patch sounds to you. For strings, I nearly always add some stereo spread. 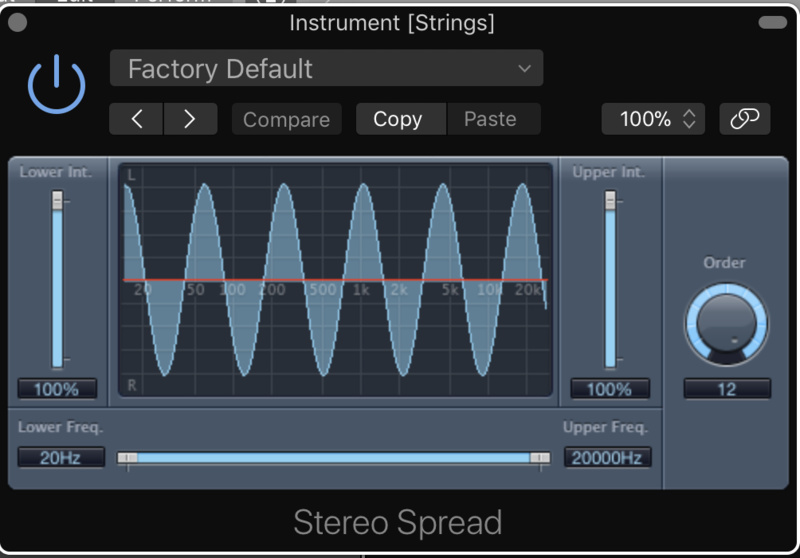 For this, I like to use the stock Stereo Spread audio plugin. Often, the default setting works quite nicely. There’s one sound designer I’ve worked with who always requests that I add this, and I’ve found his results at front of house to be some of the best I’ve heard with regard to blending sampled strings with live strings. The final piece of the puzzled is the reverb. 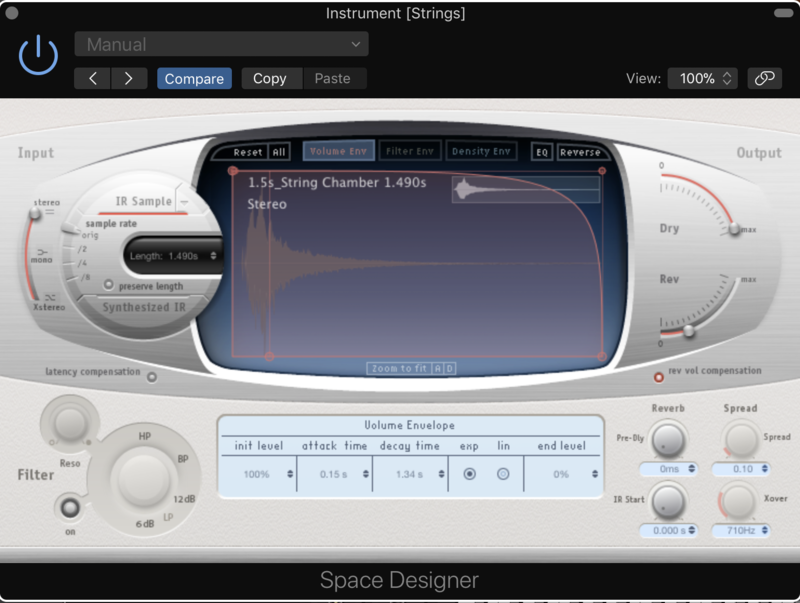 For strings, I usually like using the Space Designer reverb on the 1.5s String Chamber preset with the Rev setting set at -24dB. 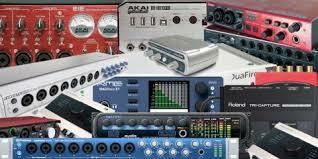 If I use the effects in an aux bus, I leave the settings at their default and will send to the bus at around -12dB. 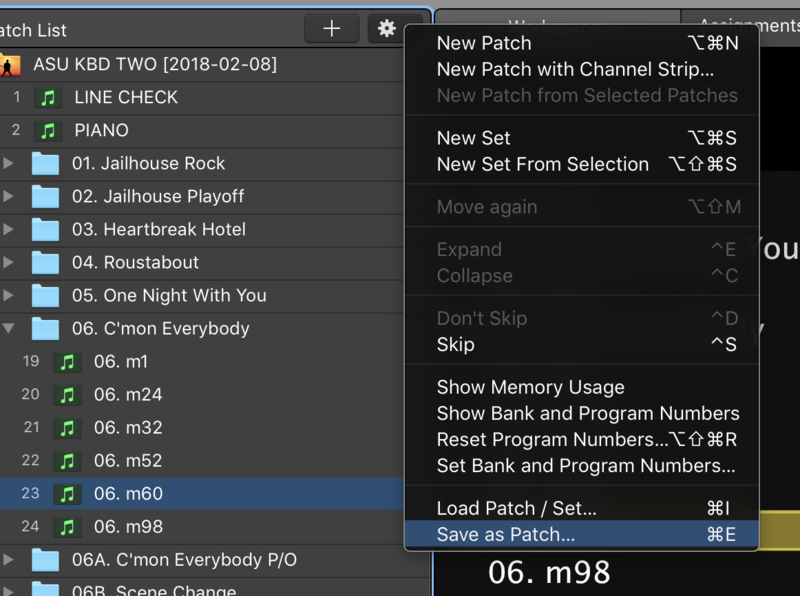 These few tips should begin to make your patches more playable. In upcoming tutorials, we’ll dive deeper into edits that will address issues of timbre, uncontrollable velocity response, and how to handle stock instruments with too long of an attack time. 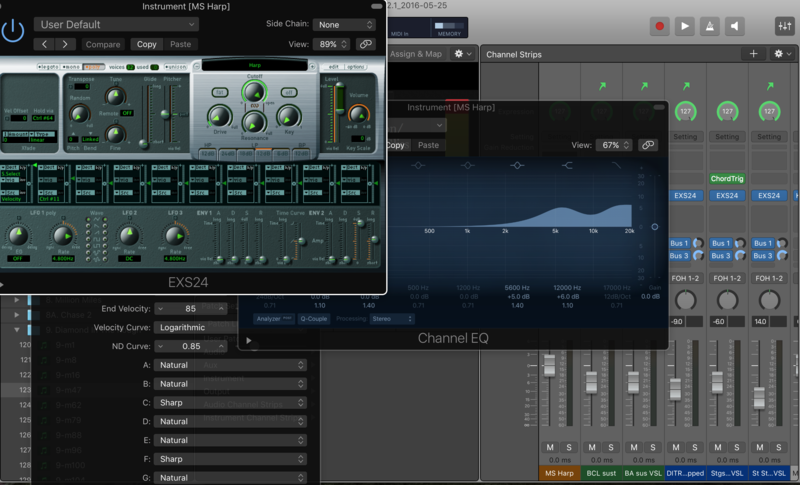 I this MainStage tutorial, we’ll look at how to edit pitches in the EXS24 sampler. 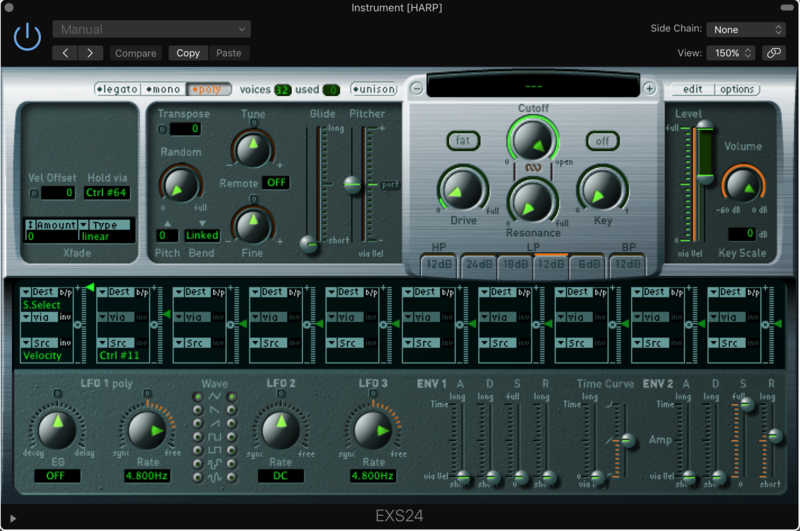 It’s not uncommon to discover that one particular sample in an EXS24 instrument is out of tune slightly, particularly if resampled from an external sound library or instrument via Auto Sampler. Or, it may be necessary to adjust the pitch of a sound effect to achieve the desired result. In this post, we’ll explore how to do this. 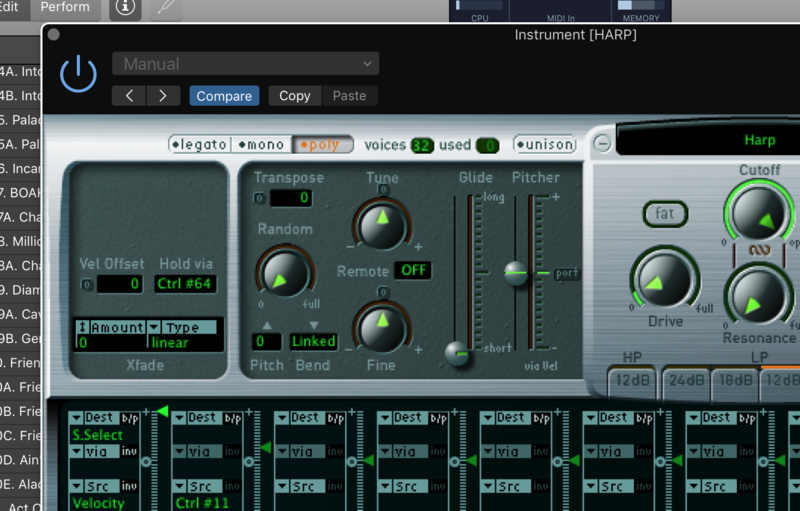 The first step is to open the EXS24 instrument you’d like to edit by clicking on the plugin within the channel strip in MainStage. This will open a window that looks like Image A below, which is the stock harp patch in MainStage. Next, click on the edit button just to the right side of the instrument name (immediately above the level fader) to open the edit window. Now highlight the sample you wish to edit. 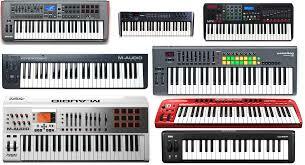 You can do this by striking the key on your MIDI keyboard that corresponds to the note you need to edit or by simply highlighting it with the computer mouse. In this case, we’ll edit the pitch of note D4. 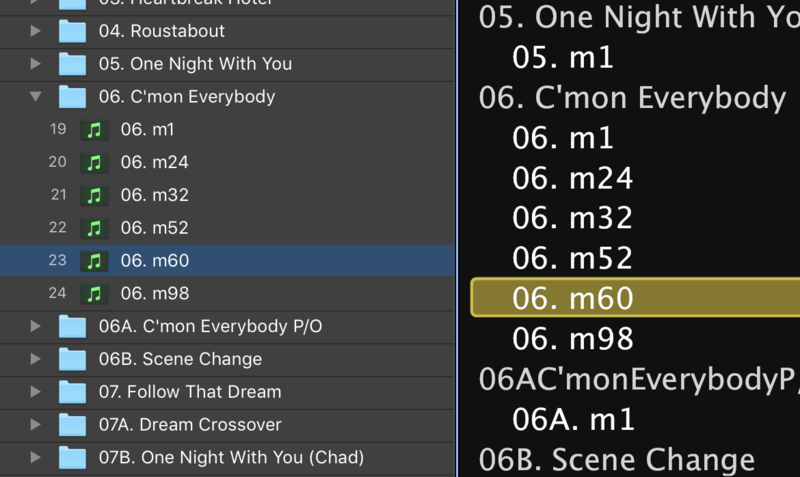 Once you’ve highlighted D4, you’ll see something that looks like Image C.
Since in this case, we’ll be editing the fine tuning of the pitch, we’ll double click the number in the column corresponding to the fine tuning of the highlighted sample. 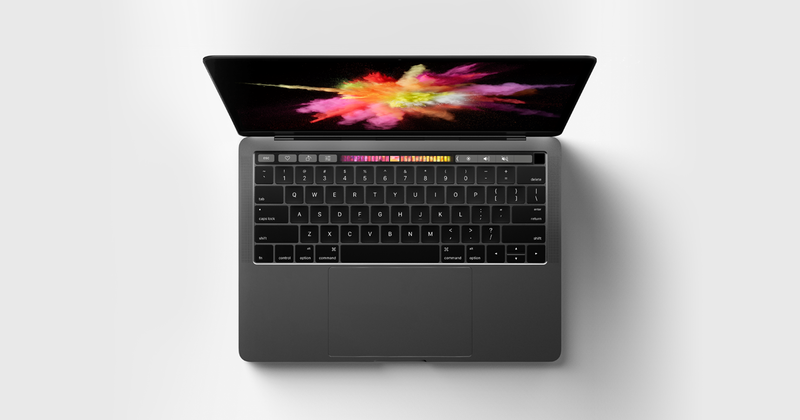 However, you could highlight any of the elements you wish to edit. Now simple type the number that corresponds to the degree to which you need to adjust the tuning. 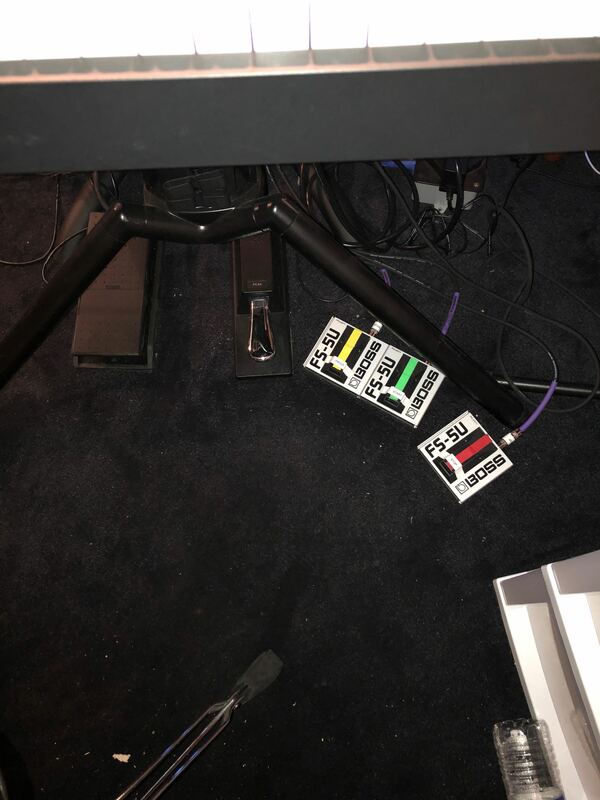 In this case, I’ve already checked the pitch against the built in tuning from MainStage, so I know that the pitch needs to be adjusted up by 10 cents. Therefore, I’ll type the number 10 into the highlighted area. If we needed to adjust the note down by 10 cents, we’d simply type “-10” instead of “10”. In the upper left corner of the edit screen, you’ll see a red dot. Click on this red dot to open the prompt to save. When prompted as to whether you’d like to save your changes, select save. Close the instrument by clicking on the grey dot in the upper left hand corner of the EXS24 instrument. Save the concert and reopen it. Your changes should now take effect for any instances of the edited instrument. 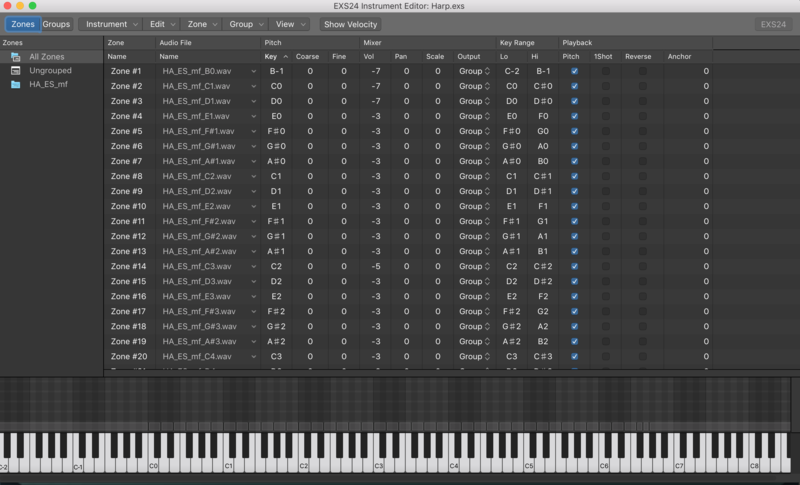 You could use this process to edit any of the parameters in the EXS24 instrument. This is particularly helpful if you’re unsatisfied with the tuning of a particular note, need to edit the range of a note, or if you need to adjust the volume of specific samples.